Here’s how we got to where we are now and who helped us get there! 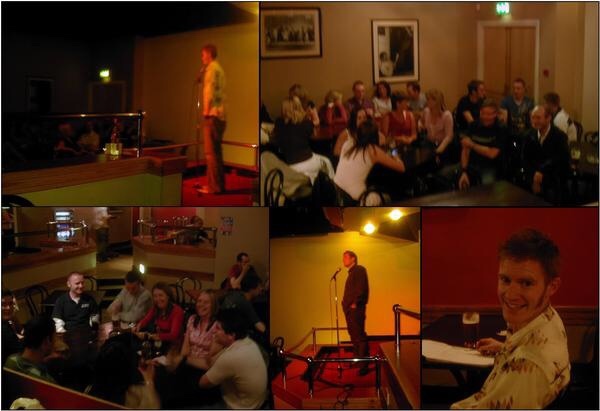 On 1st April, 2002, the Comedy Station Comedy Club first opened it’s doors in the function room above West coast Rock Cafe, in Blackpool Town Centre. 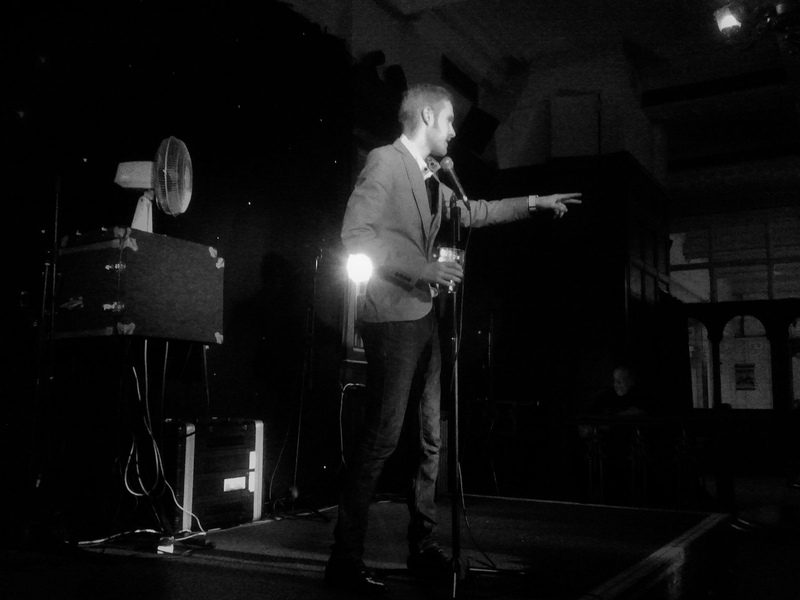 Ryan Gleeson was the M.C., the first comedian to ever perform on our stage, was Manchester based comedian, Des Sharples, followed by Cumbrian Sarah Ledger and headlined by Liverpool Mercury Comedian of the Year, Chris Cairns. Sadly, 16 years later, Ryan Gleeson is still installed as resident M.C., but our line-ups have gone from strength, to strength. After a year, we packed up our microphone and moved to a larger venue, at the Downtown venue, underneath the Station Pub. At this location, we played host to comedians such as Jason Manford, Mick Ferry and Toby Hadoke. We remained here, until the Station Pub closed its doors for the final time, before becoming Ma Kelly’s. In our quest to keep live comedy a regular thing in the Fylde Coast, we found our next premises, thanks to Ian and Kelly Calvert, above The Edge, in Poulton. We stayed here for a number of years, before, yet again, we had to move, due to the venue permanently closing. Fortunately, we were invited to move our shows to the World famous Winter Gardens, right in the heart of Blackpool, however, due to calendar clashes with touring shows at the venue, we were unable to provide a consistency to our show dates. Ready to give up, our Directors were invited to Robin Duke’s retirement party, organised by stag and hen’s favourite comedian, Joey Blower. Robin had been instrumental in raising the profile of the Comedy Station Comedy Club since we first started out, so we couldn’t miss the opportunity to thank him properly. It was at this party, where local entertainer and all round lovely bloke, Jimmy Love, introduced our boss to Martin Heywood, a young, cheeky looking chap who had just opened a brand new venue in the town centre and just happened to have a spare room, for which, he had no plans. The following week, after a quick meeting with Martin and his Assistant Manager. Bert, we had a new venue, but more importantly, a venue that was willing to push the Comedy Station’s Director out of his comfort zone, massively increasing audience numbers to the point that, despite initial fears, we moved from providing shows once a month, during the Summer season, to shows every Saturday night, throughout the year. 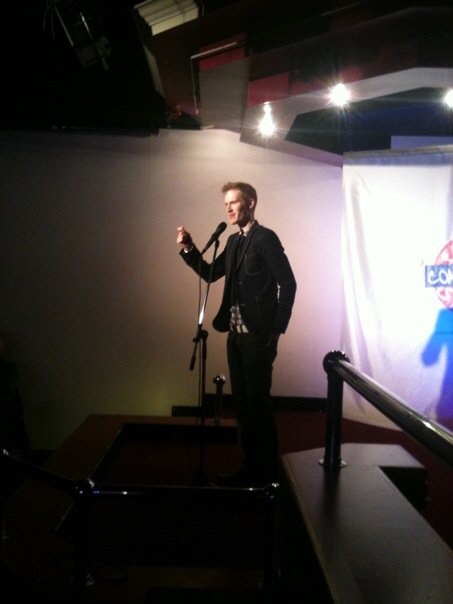 Furthermore, he proved our fears massively wrong, as the weekly shows regularly sell out too! Of course, we can’t give Martin all of the credit for this, as some of it has to go to the headline acts we book, who attract such numbers. Since moving to Viva, we’ve been in such a position that we can attract comedians such as Charlie Chuck, Gary Delaney, Junior Simpson, Gavin Webster, Tanyalee Davis and many, many names you won’t have heard of, but will in the future! Ruth Unitt, for funding our very first shows and allowing us use of her bar for the original publicity photo’s for the Gazette (No, we aren’t going to post these!!!). Robin Duke, for giving us so much space in the Blackpool Gazette each month. Ian and Kelly Calvert, for giving us that one extra show that we needed, to prove there was a market for comedy! Michael Sands, for booking amazing line-ups in the early days, also, Show Managing every show for the first 7 years, but mostly, for enduring Ryan Gleeson’s ego every night! 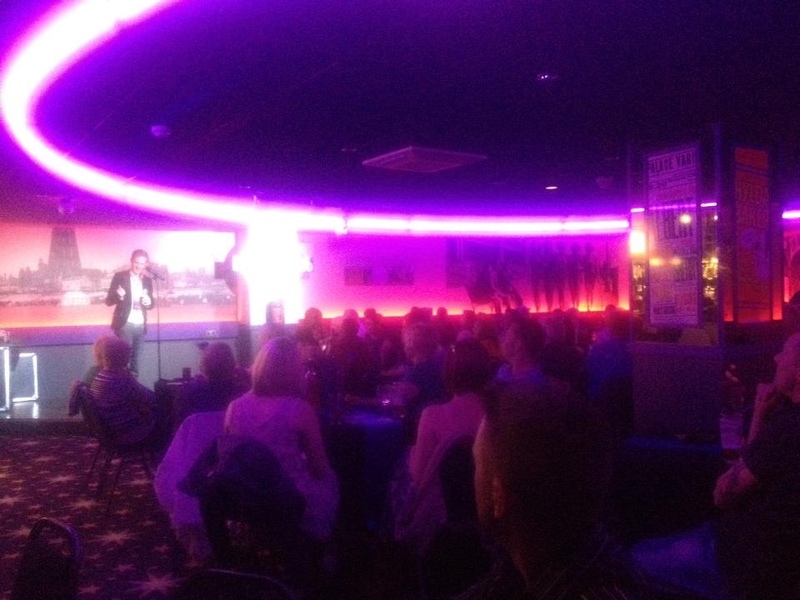 Bert Heywood, Martin Heywood, Leye D. Johns, Paul Stevens, Jon Boriss and all of the staff at Viva, Blackpool, for taking the Comedy Station Comedy Club to the next level, providing excellent customer service, promotion and looking after our comedians so well! Jen Gleeson, for not killing our resident compere!